To read the newspapers and watch TV one would think that law enforcement is despised by most of the public…not true, and we in law enforcement know it. I receive notes and calls every week from citizens that congratulate our deputies on their service to them personally or to someone they know. This scenario was played out yesterday, Wednesday, in Forest and this office wants to recognize the citizens who took the time to assist one of our deputies. We will have a short ceremony in the parking lot of Trio’s Pizza, Forest, VA,(beside Sheetz near Perrowville Road) Friday, June 12 at 2:00PM. At least one of the ‘Good Samaritan Citizens’ will be there to accept our thanks and a small token of our appreciation. We are attempting to locate the others. Please see below the comments from Deputy Daniel’s email sent to me this morning. 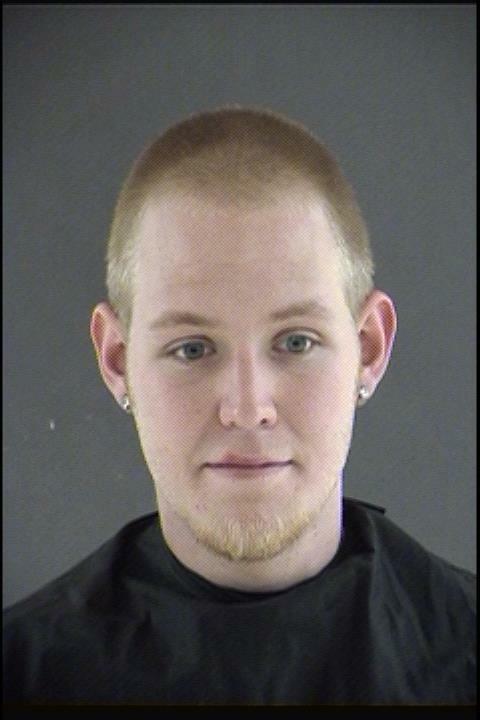 Charged with Speeding, Reckless Driving and Felony Elude Police.